The relatively small regional carrier, which currently operates a small fleet of Boeing 737’s and Boeing 767’s – having recently retired its ageing McDonnell Douglas MD80’s – is set to expand massively under Qatar’s plans for the airline. 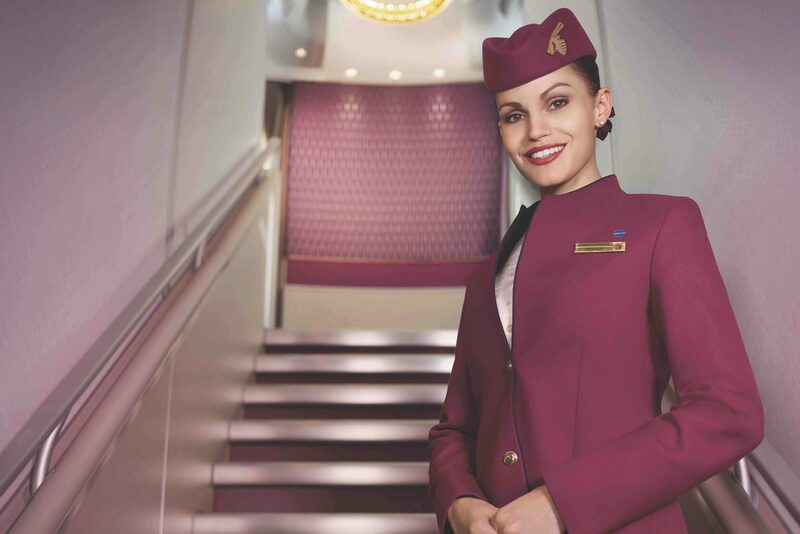 The airline’s bright new geometric livery features the maroon colour – said to have been taken from Qatar’s own colour palette to symbolise the close relationship between the two. Qatar Airways snapped up Meridiana late last year and plans to lease 20 brand new Boeing 737 MAX aircraft to the rebranded Air Italy in the coming years. By 2020, Air Italy expects to have doubled its fleet to 50 aircraft which will include Airbus A330-200’s and Boeing 787-8 Dreamliner’s. Akbar Al Baker said the aircraft would be leased to Air Italy at “market prices“. “We will show that we are the star,” commented Baker at an event held in Italy to unveil the new look Air Italy. According to Al Jazeera, a Qatari news agency, Baker explained the carrier’s restructuring plan would make it the Italian “airline of reference”. Initially, Air Italy intends to increase its domestic services with new flights between Milan and Rome, Naples, Palermo, Catania and Lamezia Terme starting in May. From June, a daily long-haul flight from Milan to New York is expected to start, followed by a Milan to Miami service and from September, Milan to Bangko – both will operate four times a week. Additional long-haul routes are expected to be announced by the end of the year and from 2019, Air Italy is hoping to launch long-haul routes from Rome. “We’re working to build an efficient airline with high-quality services that offers an alternative to Italians and to all international tourists who want to visit Italy,” explained Baker.